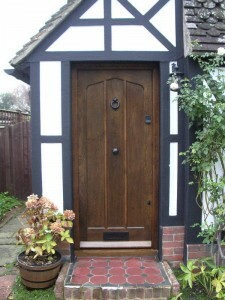 In the past we have under taken loft conversions. 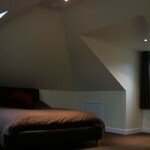 If you are thinking of having your loft converted or having an extension then maybe we can help. It is well within our capability to organize and undertake these types of projects ensuring builds of very high standards. We can help with design and organise any other trades that may be needed for a given project. 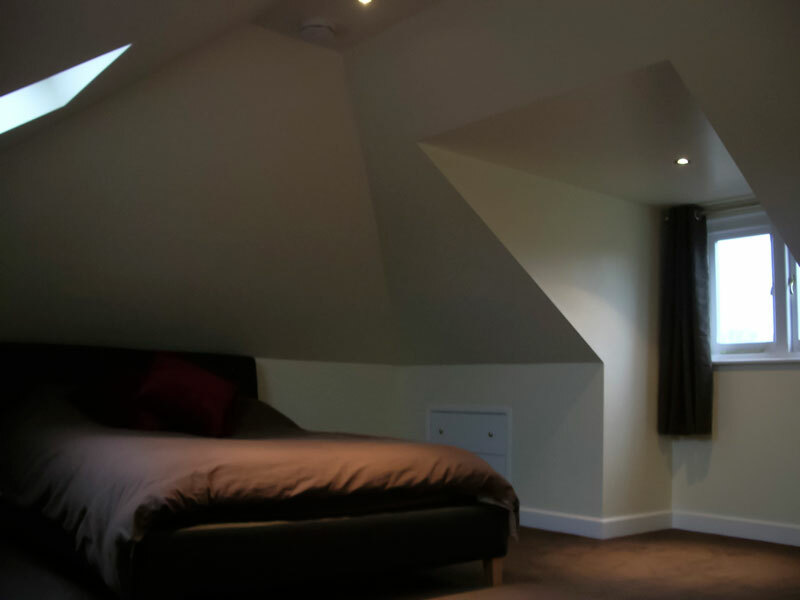 Sometimes, especially with projects like loft conversions, we can be very beneficial as contractors as we can cover a lot more of the work ‘in house’ than a typical builder. For instance, we could design and build your stairs and windows to match the rest of your house where as a typical builder would have to buy those products elsewhere. 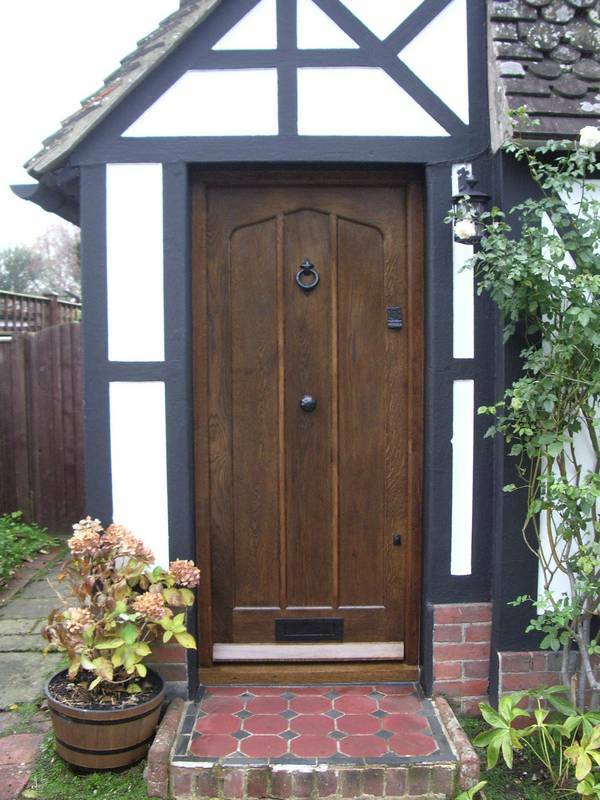 The same applies with any furniture or fitment your development may require along with any moulding matches for any particular skirting or door type your house may have in its existing parts. 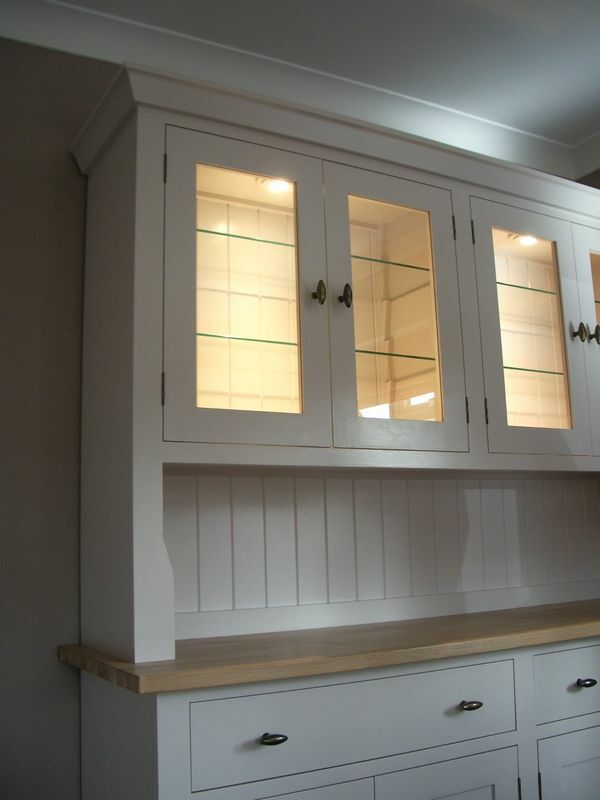 Having a joiner running projects of this sort ensures that all of the finishings are thought about whilst the build is running, giving the benefit of very high standard build quality.